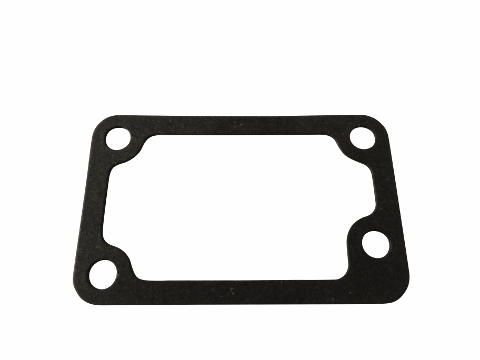 This thermostat gasket was designed to work on the Y480 engine which is commonly found in the Jinma 200 Series tractors. This engine was also used in a variety of other Chinese brand tractors. 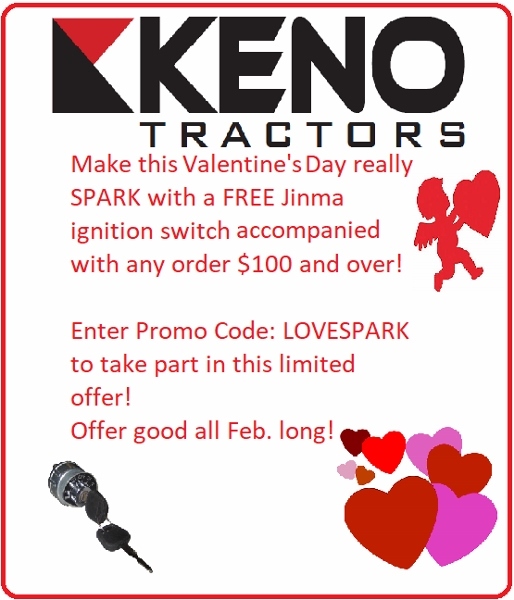 Please review all of the pictures and refer to your owners manual for the proper part number that will work on your tractor. You engine plate is located on the drivers side of the engine. On the tag you will find what size engine you have in your tractor.